Holly Willoughby and Kylie Minogue were among the stars getting soppy on Valentine’s Day. Dianne Buswell has shared a loving tribute to her “special somebody” Joe Sugg. 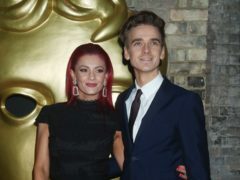 Joe Sugg has appeared to confirm he is dating his Strictly Come Dancing partner Dianne Buswell. The stars of social media have consoled Joe Sugg after he missed out on the glitterball trophy in the Strictly Come Dancing final. 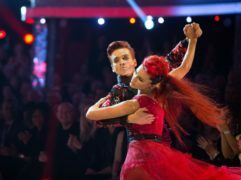 Joe Sugg has said it is “surreal” to have made it to the quarter-finals on Strictly. 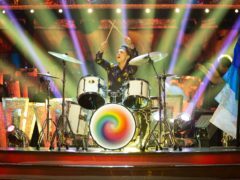 Strictly Come Dancing star Joe Sugg has blamed his teary appearance during last week’s show on his costume, joking that its tight collar had caused him to shed a tear. 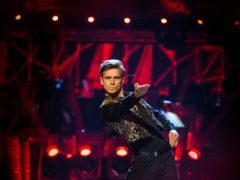 Strictly Come Dancing star Joe Sugg has spoken of his joy at preparing to dance in front of his grandmother at Blackpool’s famous Tower Ballroom more than half a century after she danced there herself. 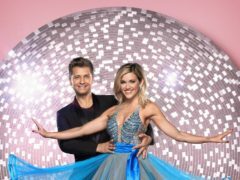 Strictly Come Dancing’s Joe Sugg has apologised for counting out loud during his dance on last week’s episode of the BBC One programme. 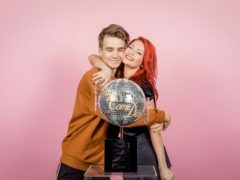 Joe Sugg and Dianne Buswell have said they took Craig Revel Horwood’s “log” jibe as a compliment. 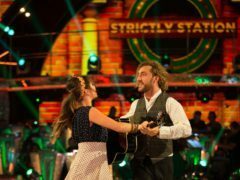 Seann Walsh and Katya Jones will dance their first romantic routine since they made headlines following a kissing scandal. 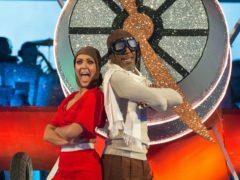 Red Dwarf star Danny John-Jules and Amy Dowden have swept to the top of the Strictly Come Dancing leaderboard, scoring the first 10 of the series. 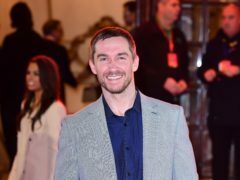 Strictly Come Dancing star Dianne Buswell has split from her partner, Emmerdale actor Anthony Quinlan. 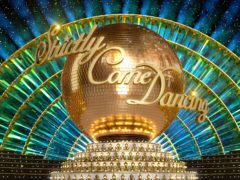 Emmerdale star Anthony Quinlan has dismissed reports that he will be among this year’s celebrity line-up for Strictly Come Dancing. 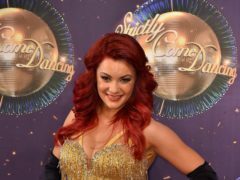 Emmerdale actor Anthony Quinlan and his Strictly Come Dancing star partner Dianne Buswell are reportedly set to become the first real-life couple to be paired up on the show.